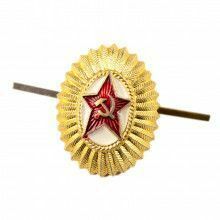 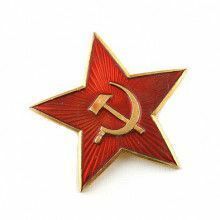 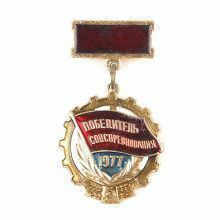 The Russian Store proudly presents our one of a kind collection of Soviet Era pins and badges. 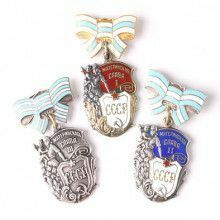 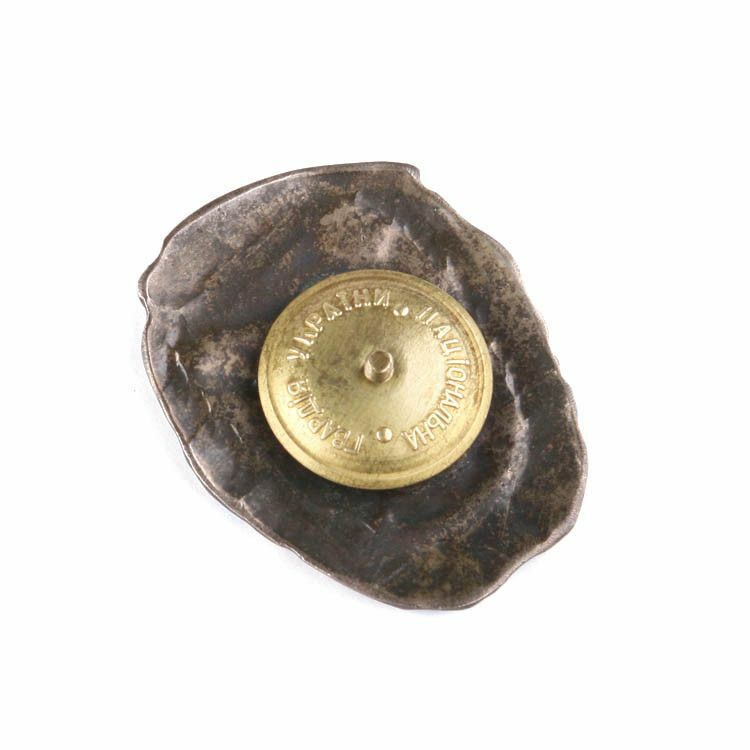 Each of these authentic vintage pins was made in Russia before the collapse of the Soviet Union. 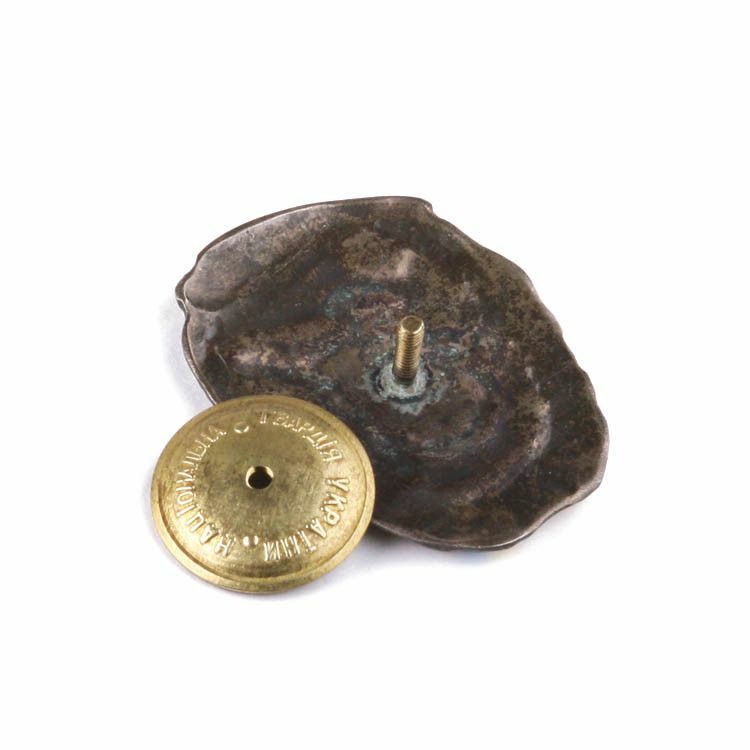 They make the perfect addition to any historical and/or military collection. 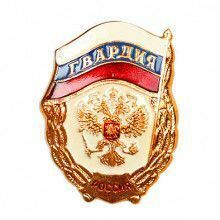 Guards units are elite units and formations in the armed forces of the former Soviet Union, Belarus, Russia, and Ukraine. 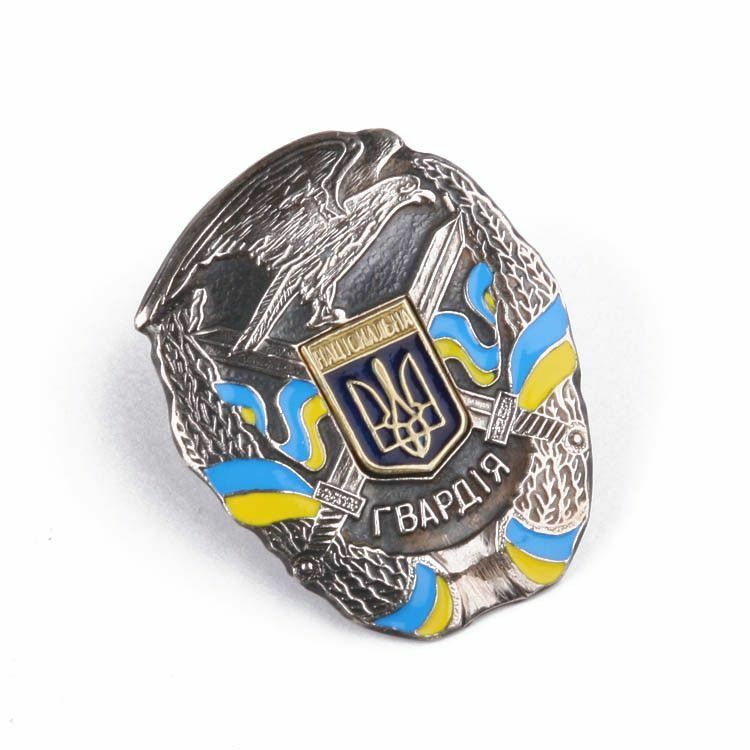 Since the break-up of the Soviet Union, Guards designations for military units have been retained by the Ukraine and some other former Soviet Republics.